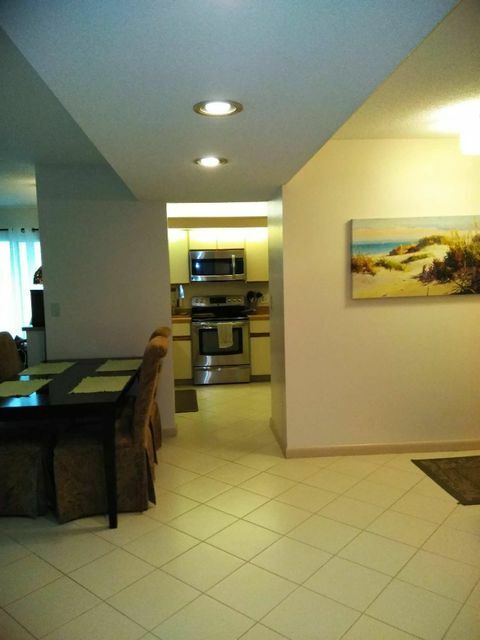 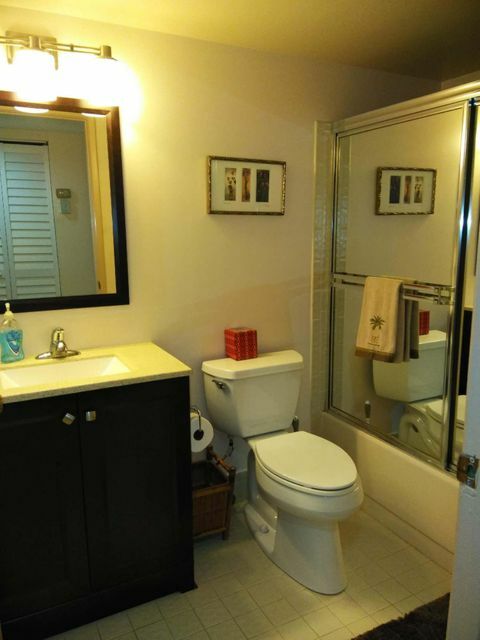 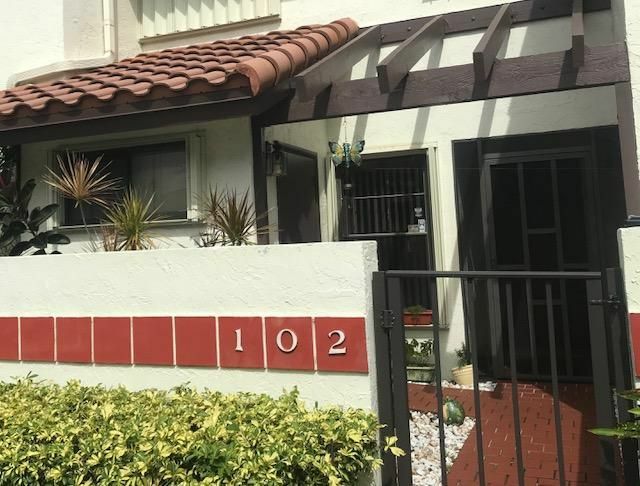 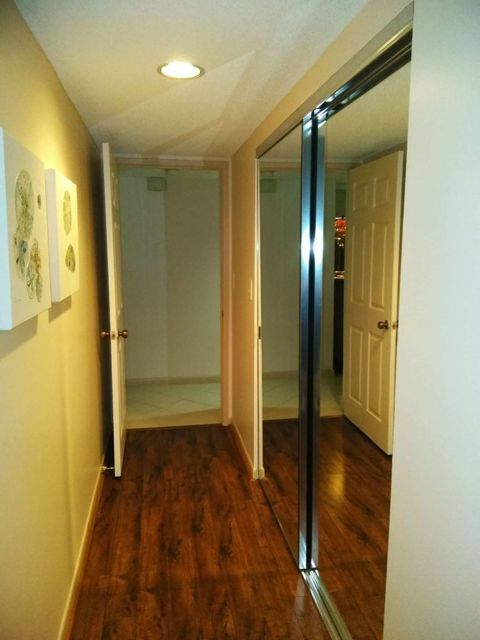 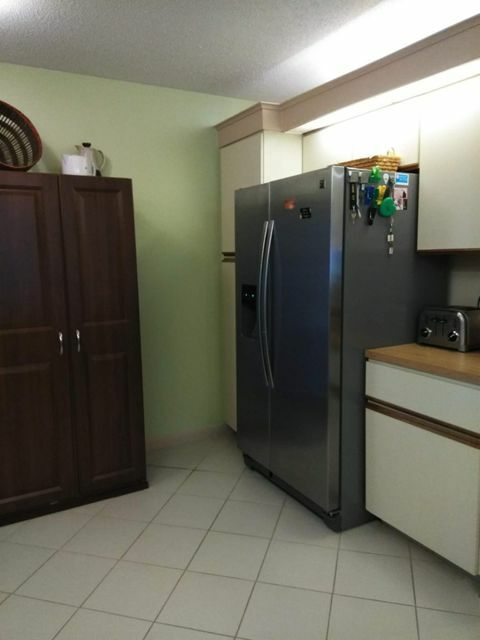 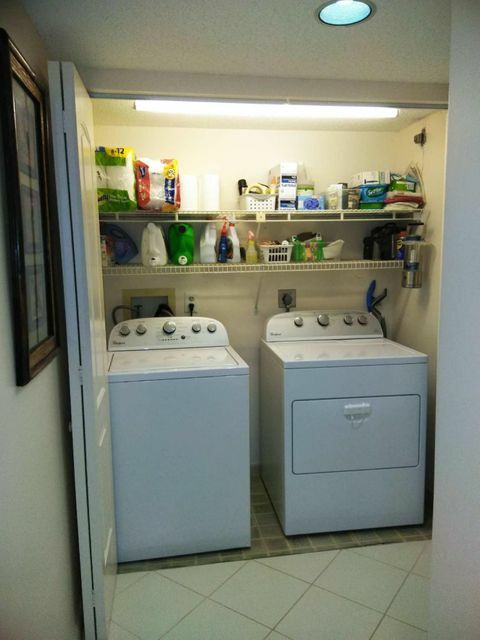 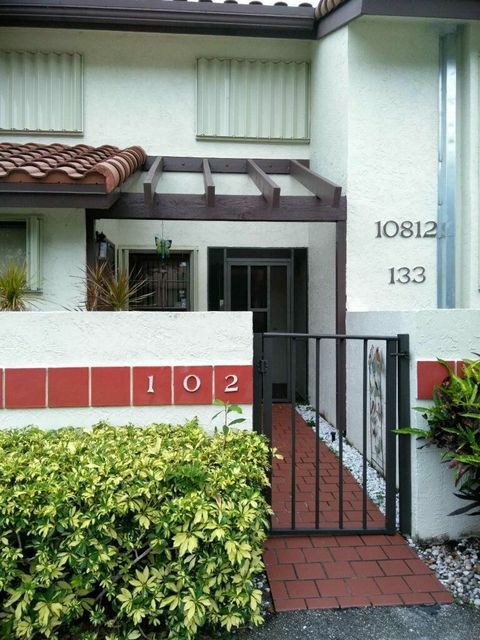 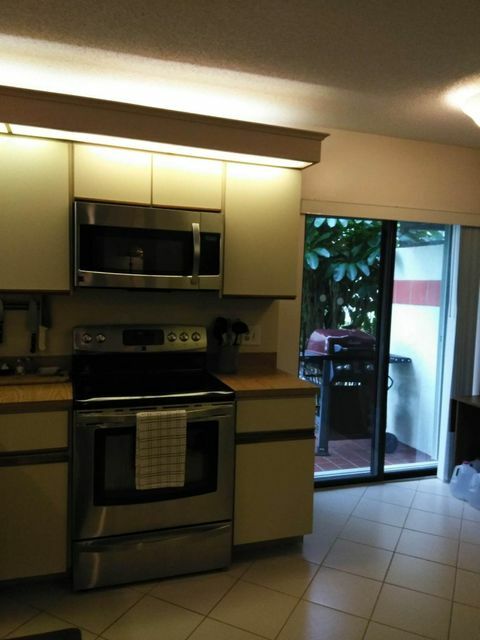 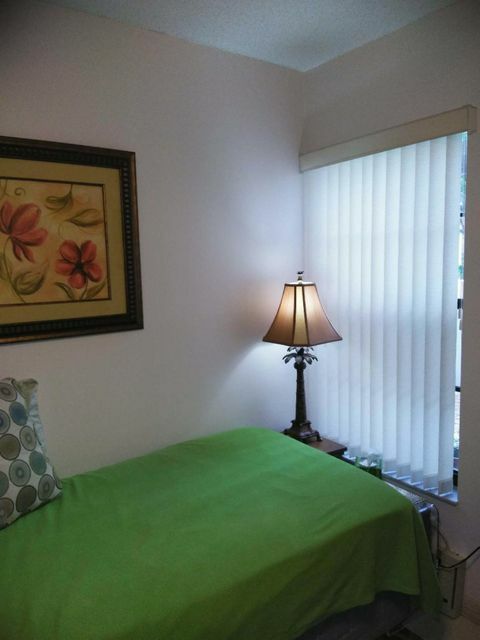 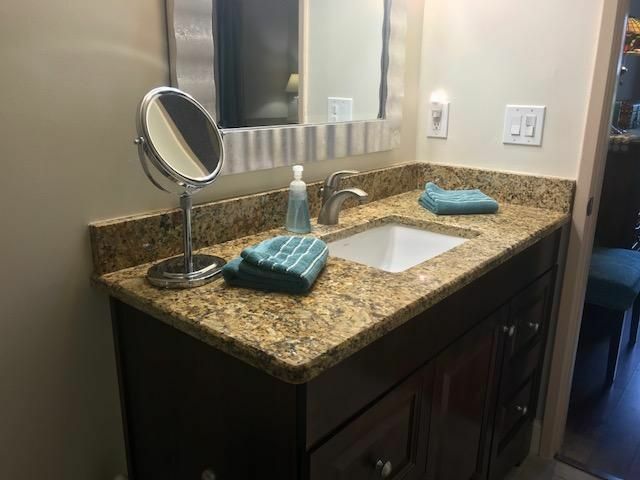 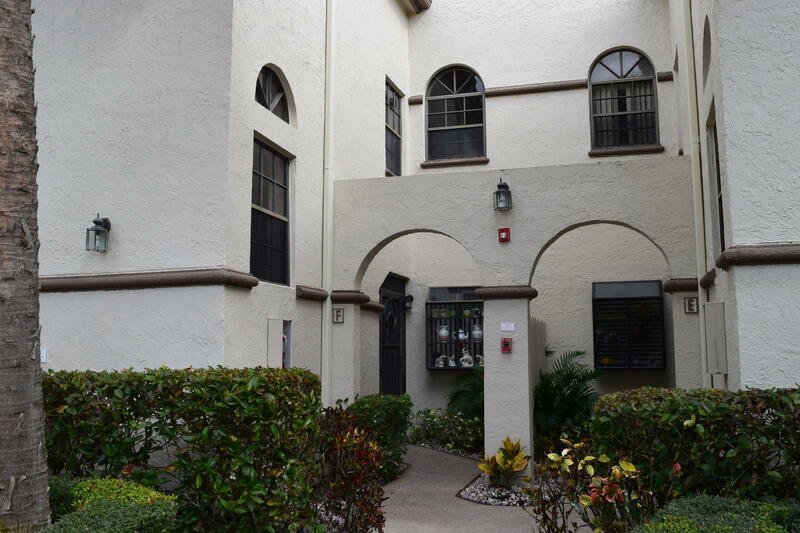 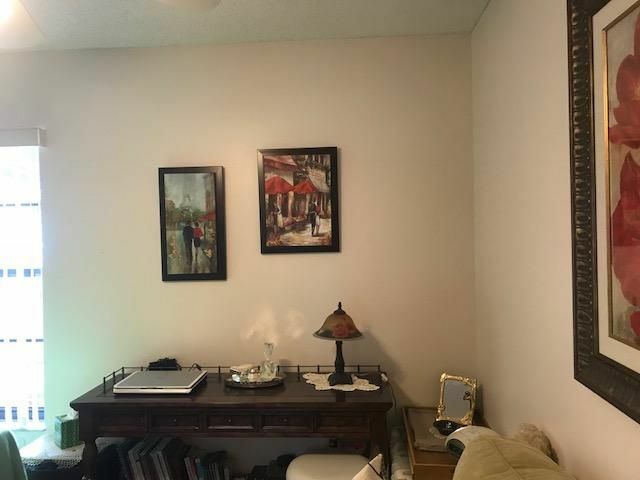 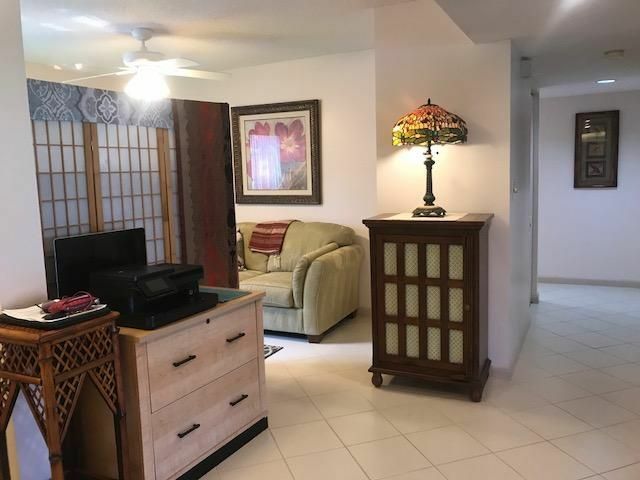 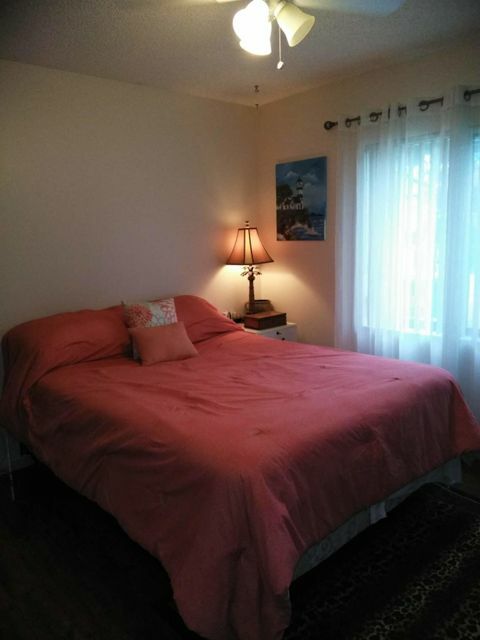 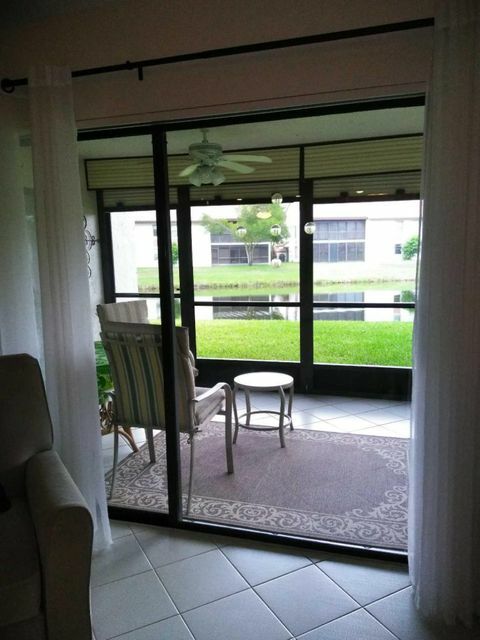 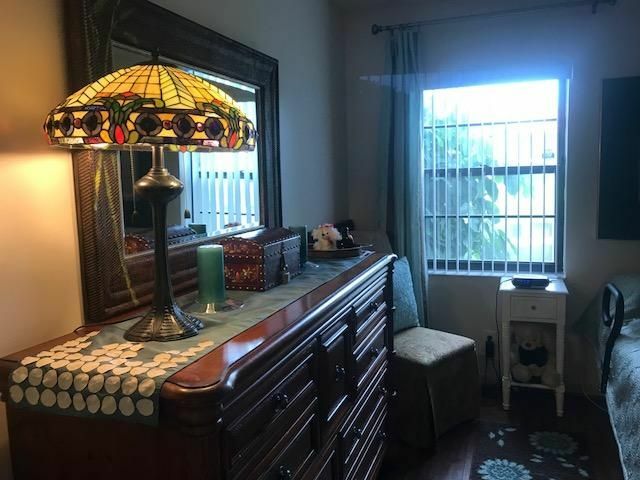 Spacious first floor unit! 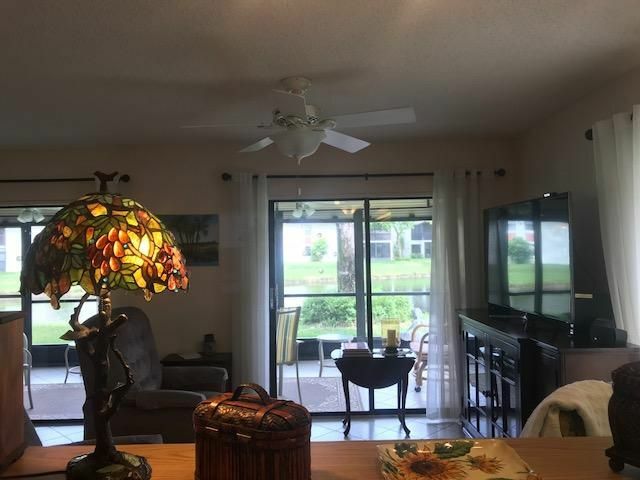 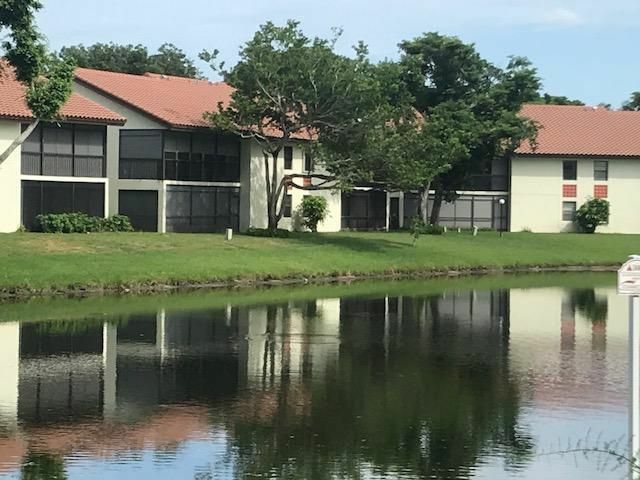 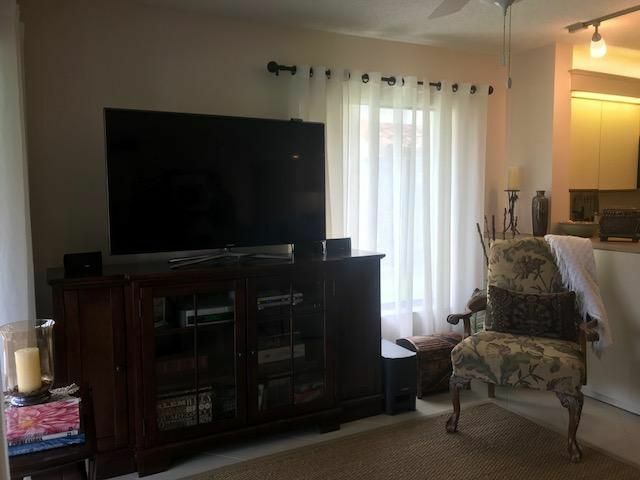 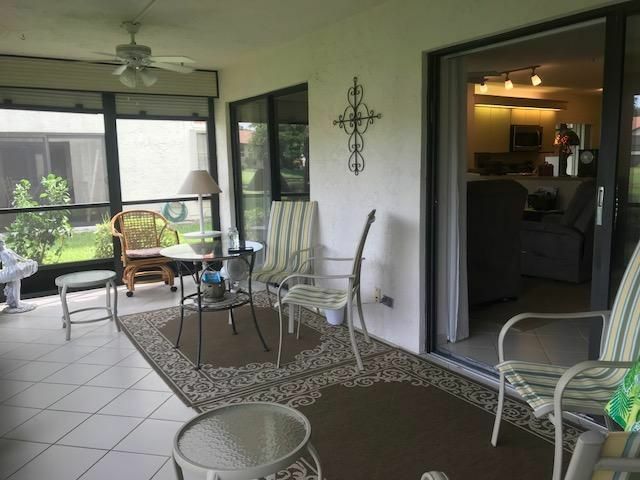 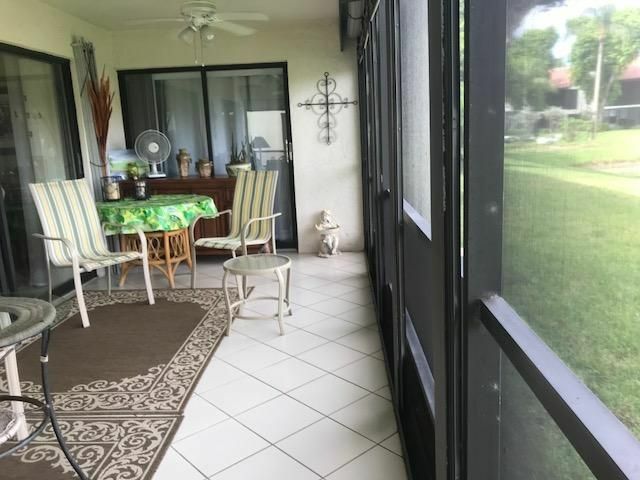 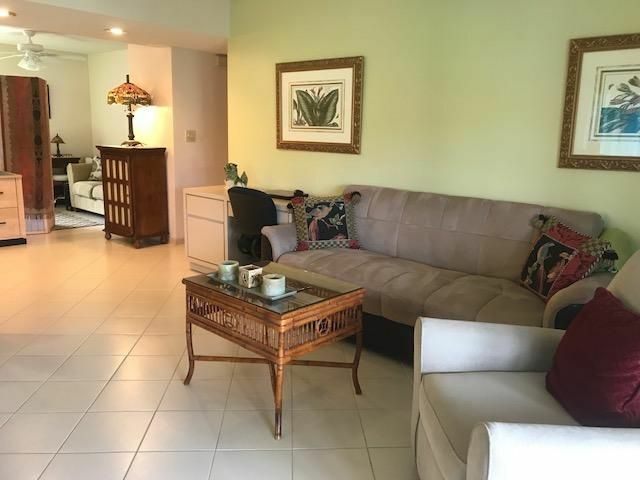 Great open floor plan, and plenty of room for entertaining, including a large screened in florida room that overlooks the serene lake out back. 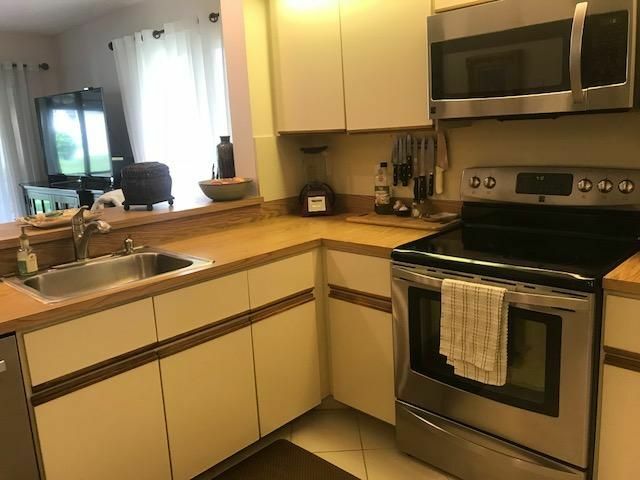 Accordion shutters, Newer appliances, and tile and wood through out. 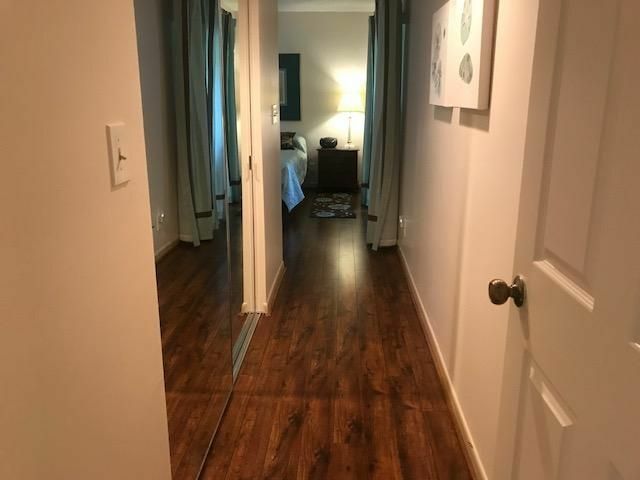 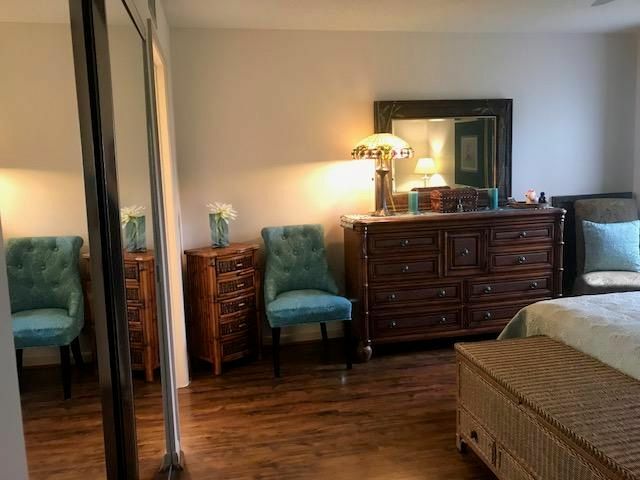 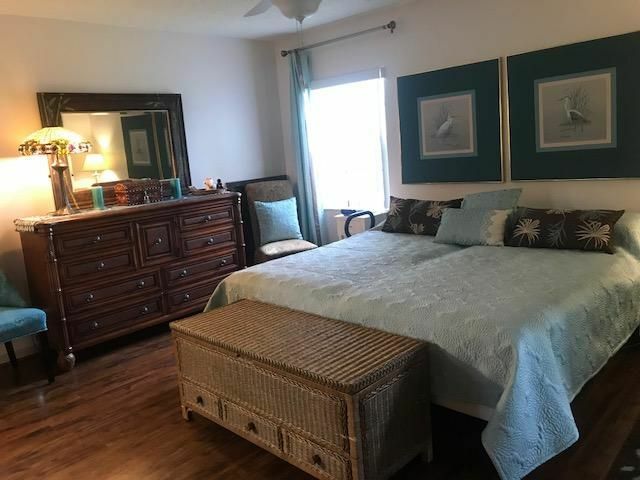 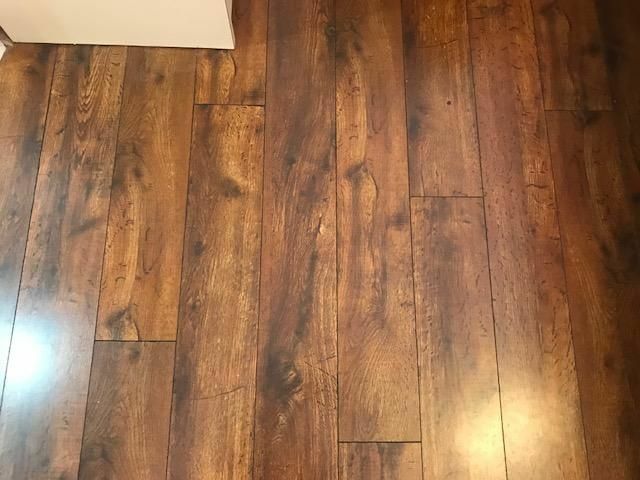 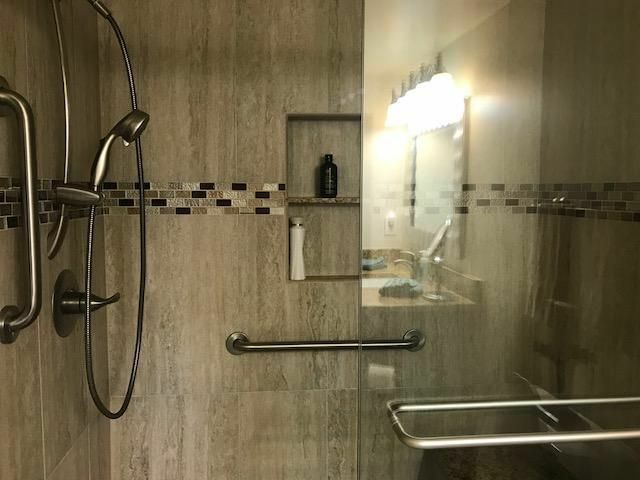 Upgraded master suite with walk in shower, granite, new closet doors and upgraded flooring in the bedrooms. 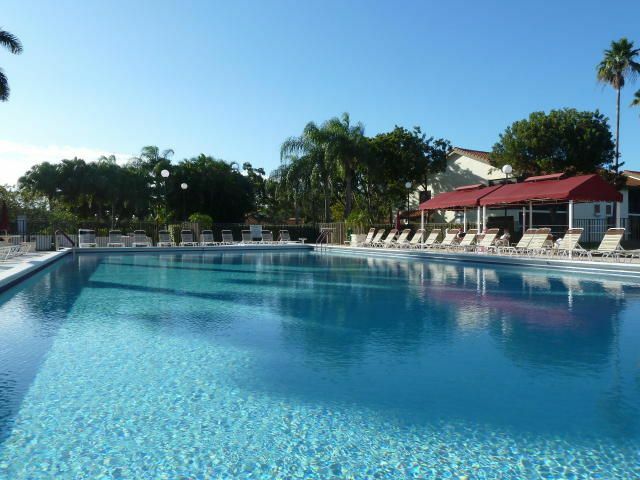 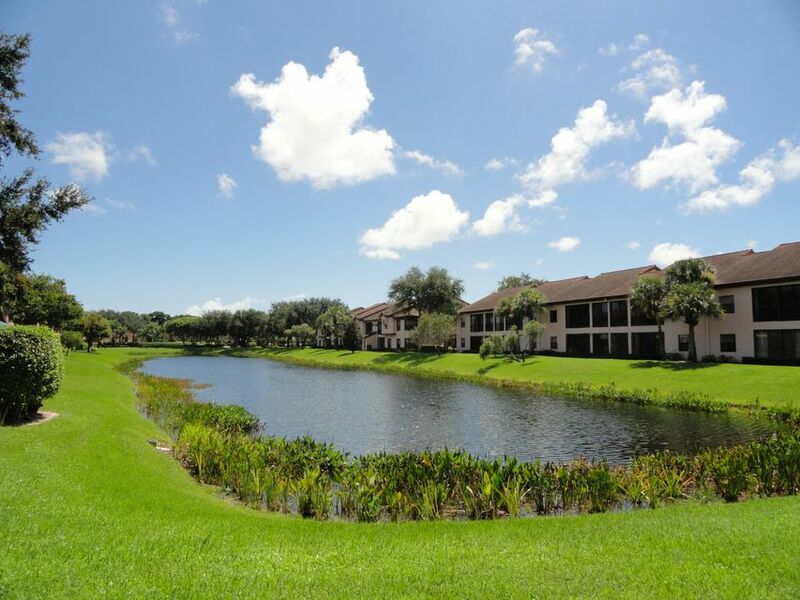 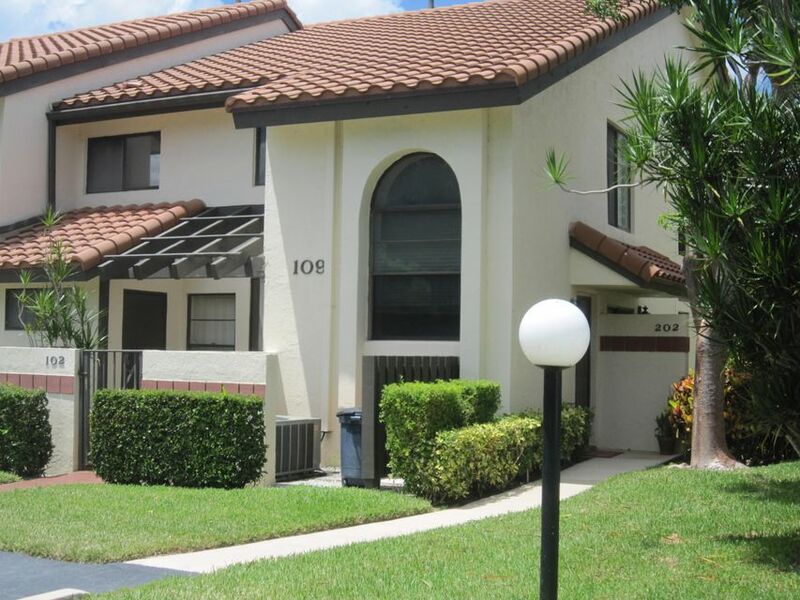 Palm Chase offers amenities galore!